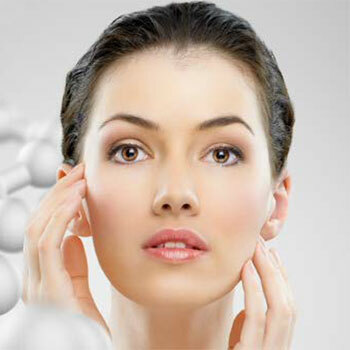 The pleasures and stresses of life, along with the simple passage of time, tend to cause our skin to appear older. 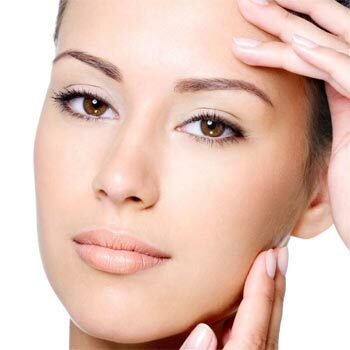 While numerous treatments, from simple creams to major surgeries exist to improve various flaws, skin specialists have always sought dramatic improvement with low risk and no "downtime". 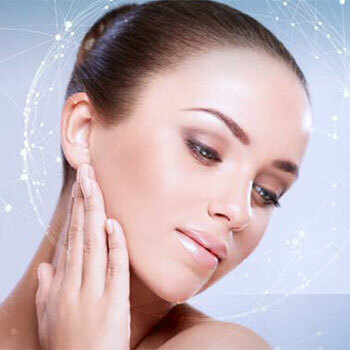 Fast and Painless "Lunch Time Face Lift"
SPA CLUB At Beach Road is proud to launch the latest "lunchtime cosmetic dermatological treatment", Radio Frequency Accent. 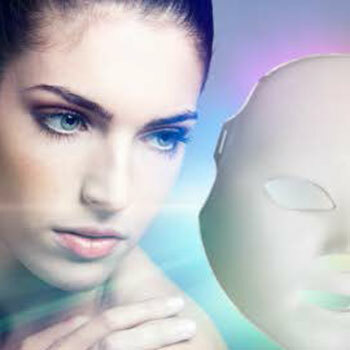 This treatment utilizes the only non-invasive system on the market that is clinicallyproven to induce skin tightening. During the treatment, a controlled amount of radio frequency energy is delivered into the skin for uniform deep tissue heating. This deep heating of tissues achieves effective tightening by stimulating the skin to produce new collagen, thereby giving a smoother and younger appearance of skin. Radio Frequency Accent is generally suitable for anymore seeking a tighter and healthier skin appearance, both on the face and body. 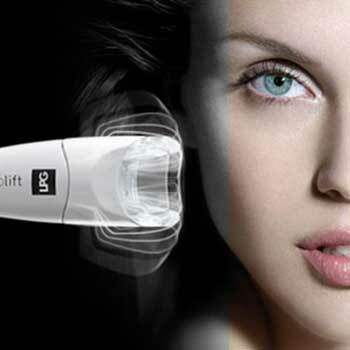 It treats skin imperfections such as fine lines, wrinkles, and acne. 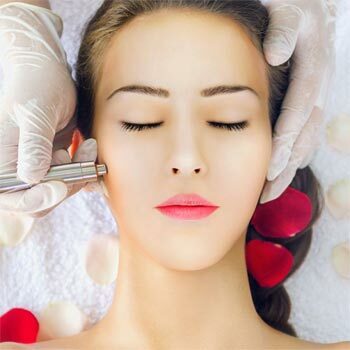 Its non-invasive, non-ablative and non-laser techniques allow the procedure to be performed on almost anyone, on any skin types and without any hassle at all. 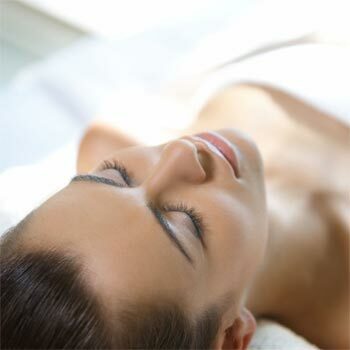 Most customers see or feel immediate results such as tighter and smoother skin after a single session. 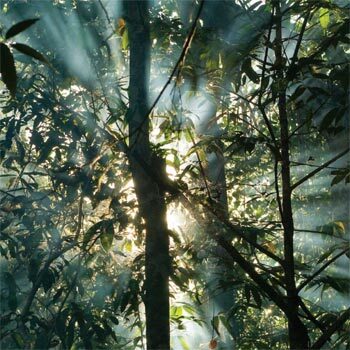 Our specialist will usually recommend the course of treatment after consultation.